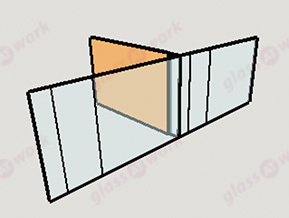 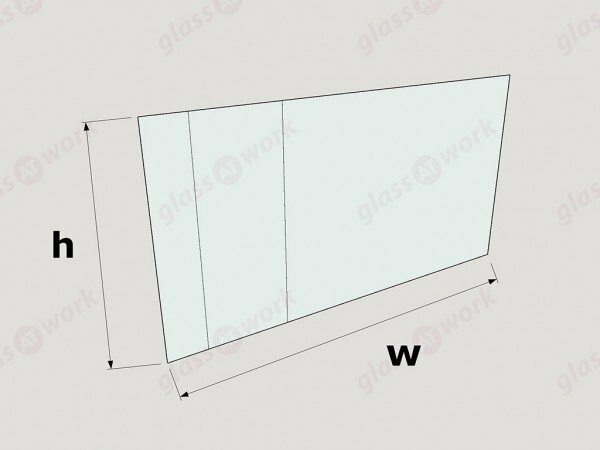 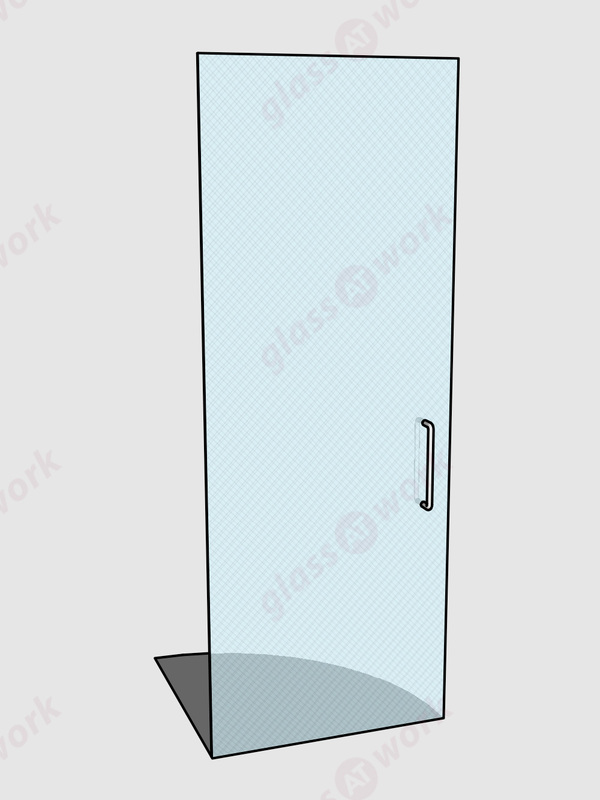 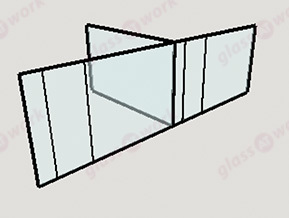 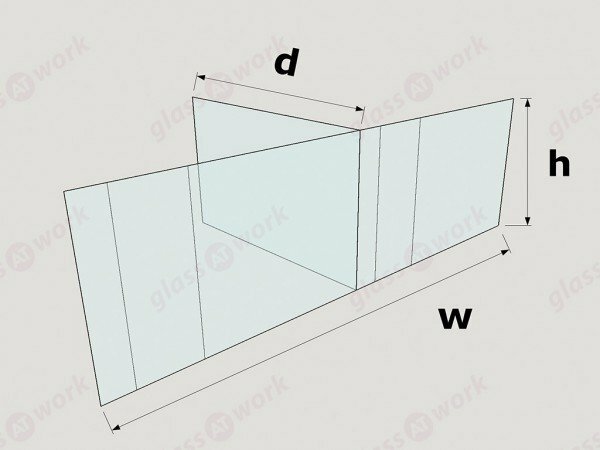 LEAD, DON’T FOLLOW, WITH THE NEW T-BAR GLASS PARTITION SYSTEM. 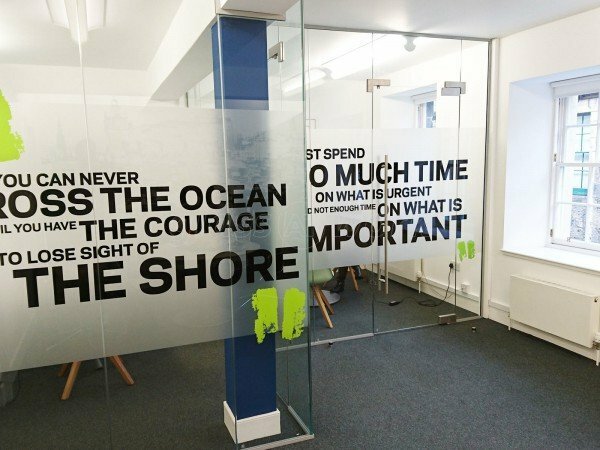 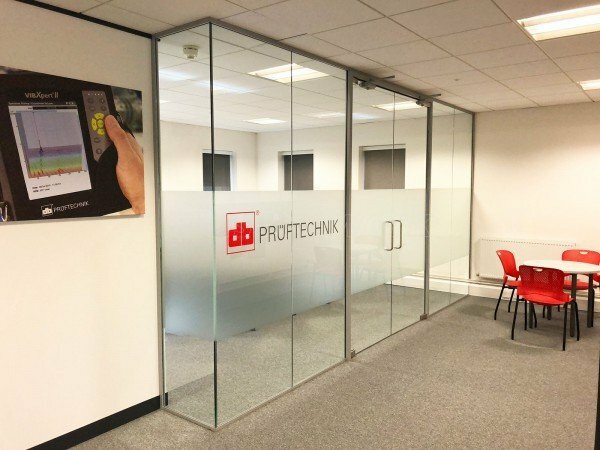 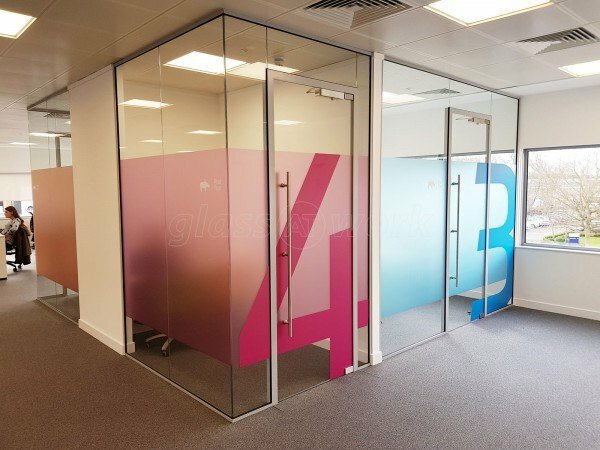 GET THE LATEST STYLE IN GLASS OFFICE PARTITIONING, AT AN AFFORDABLE PRICE AND STANDARD LEAD TIME. 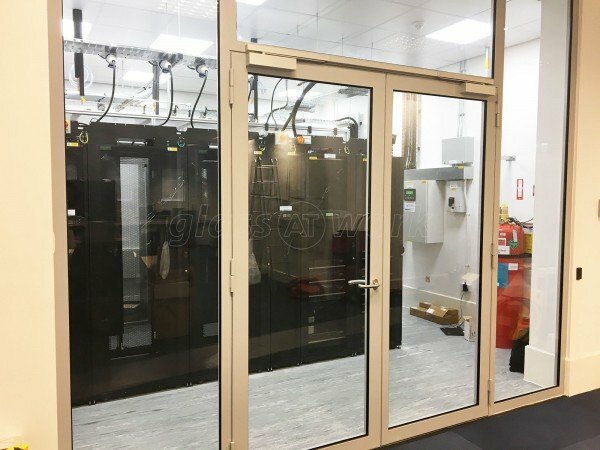 Installation of this product is currently limited around our Southern Hub. 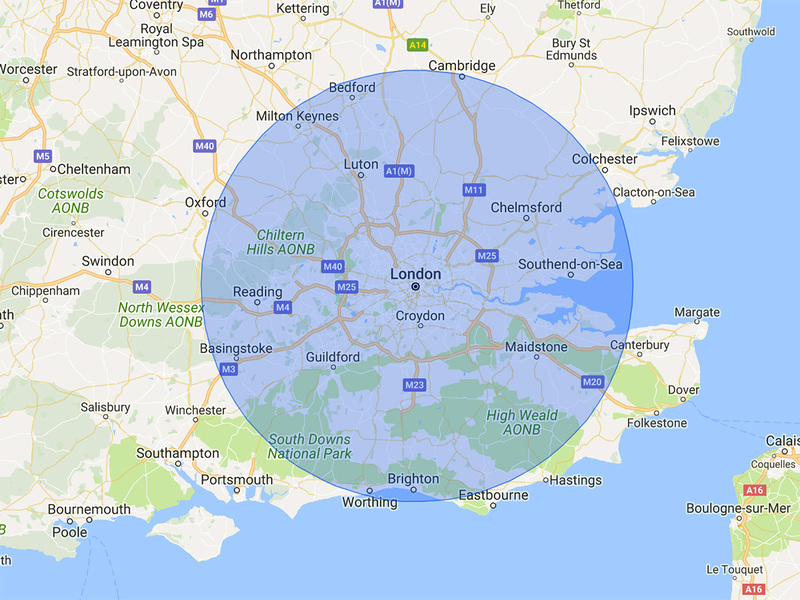 With this in mind our web pricing for this product only applies to installations within a 50 mile radius of London. 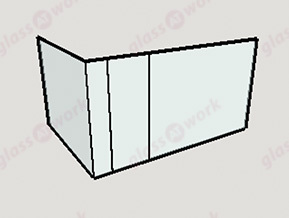 We are developing our installation areas for this product at a fast pace. 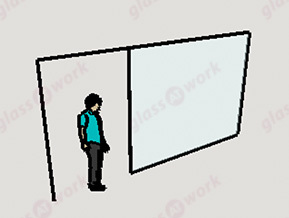 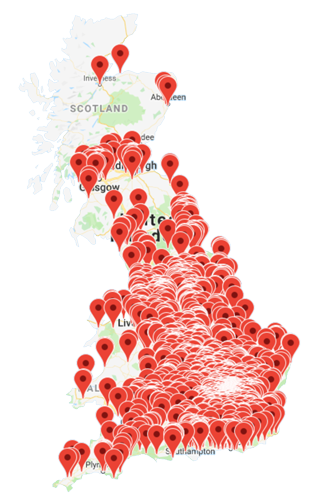 If you require installation outside of this area please contact us for a bespoke quote. 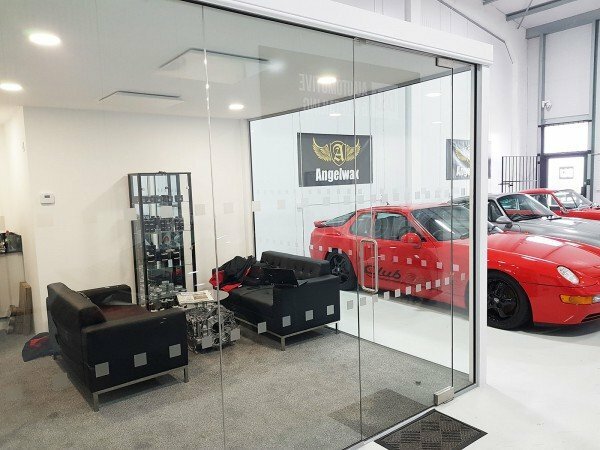 We all want the latest styling, be it cars, clothing or in the office. 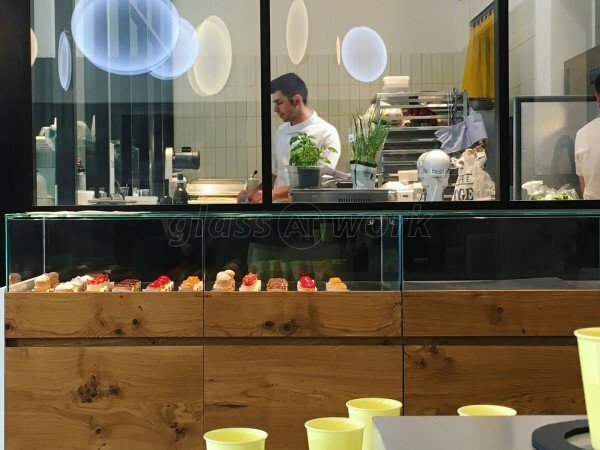 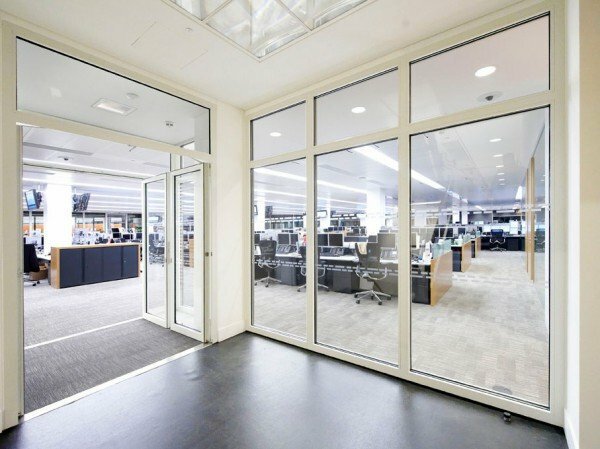 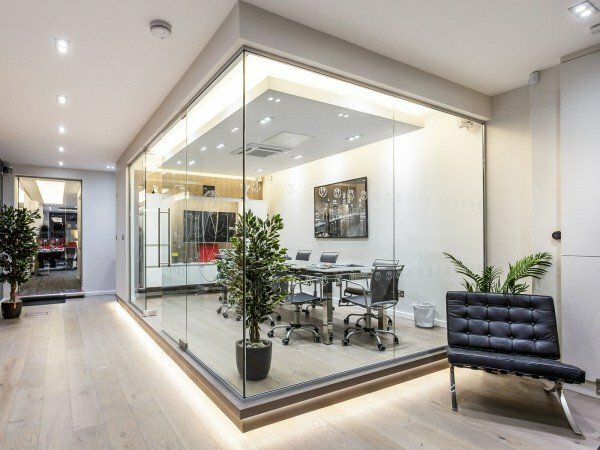 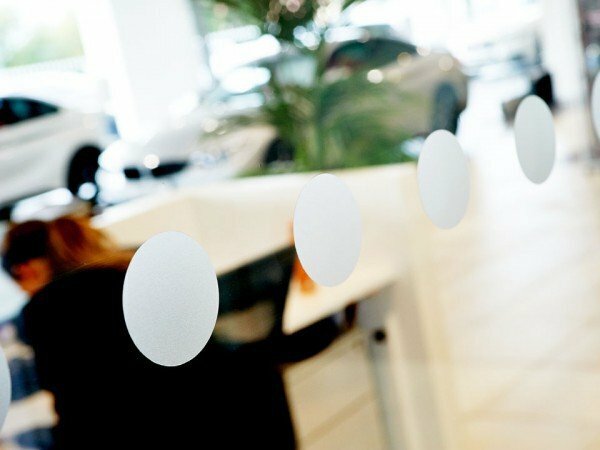 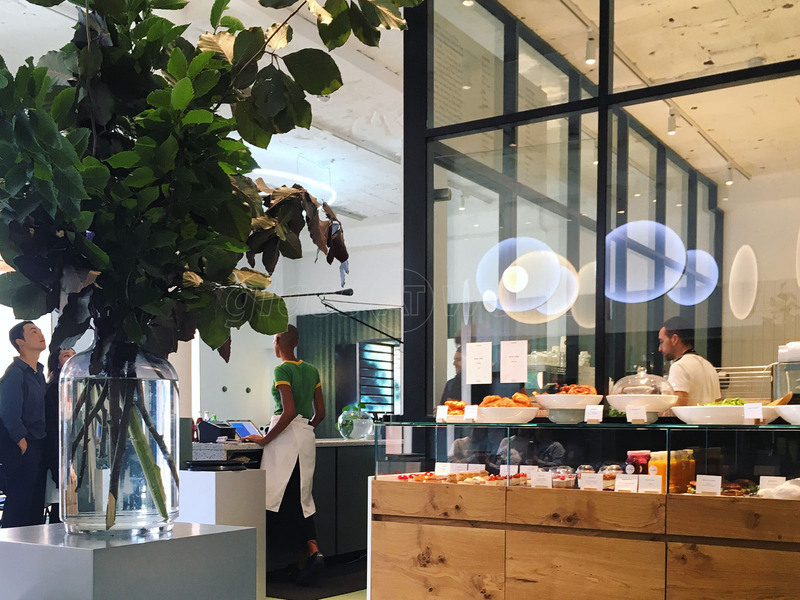 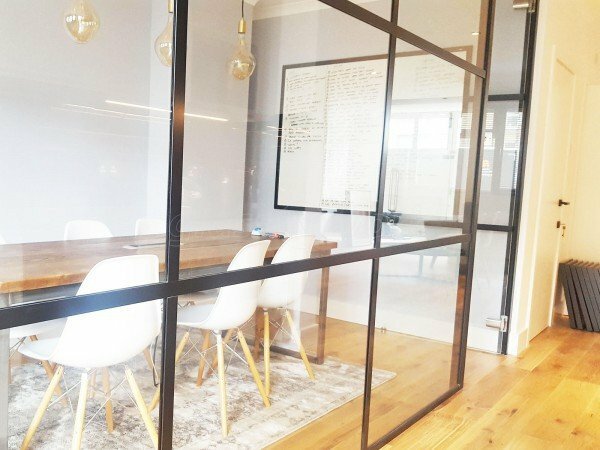 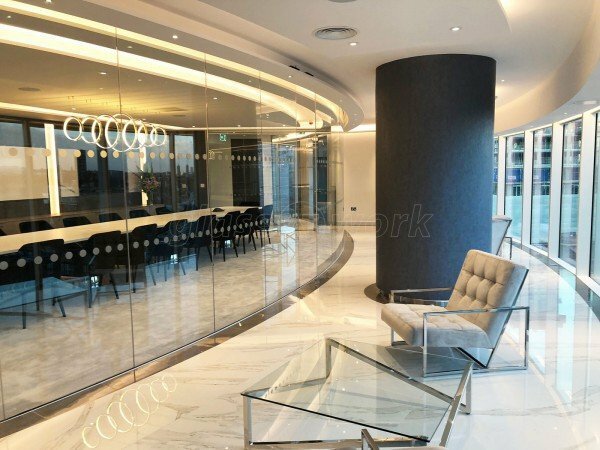 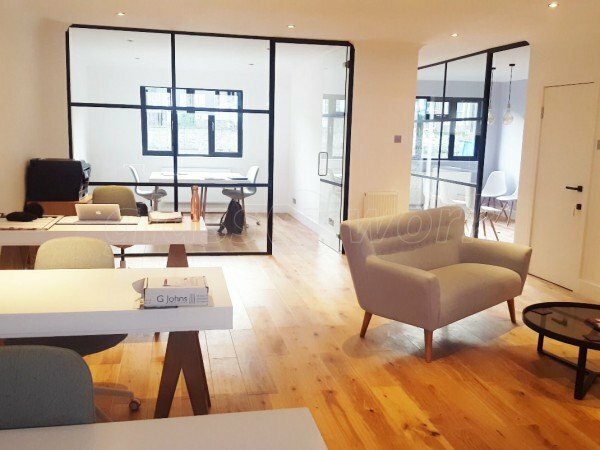 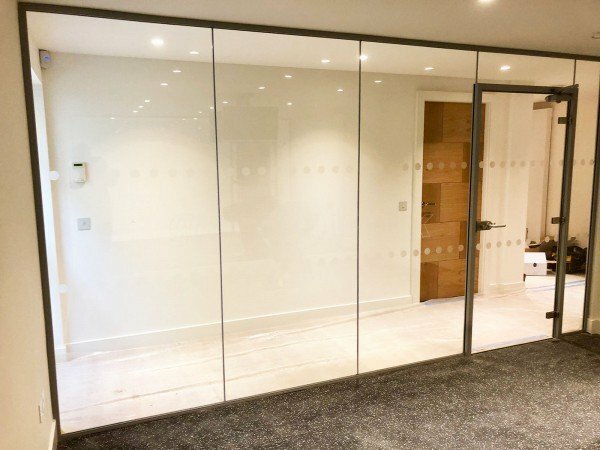 Here at Glass AT Work we can now offer our T-Bar glazed partitions to give your workspace the appearance that is fast becoming the must-have item. 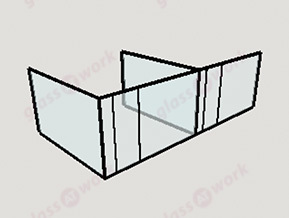 Using aluminium sections vertically and horizontally we can create the modular appearance you see here. You’ll see that it’s visually striking and, when in black, forms a great contrast to the minimalist interiors of the day. 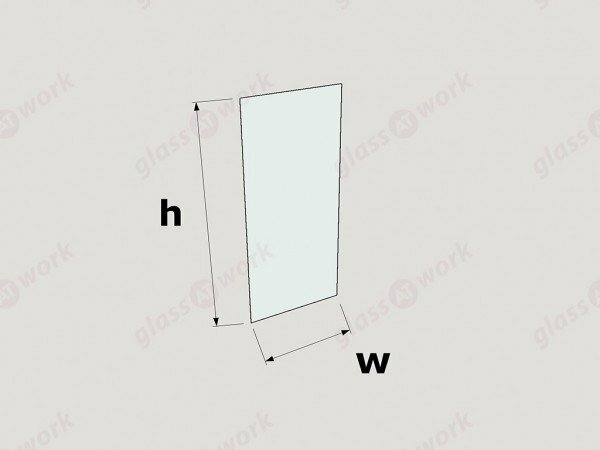 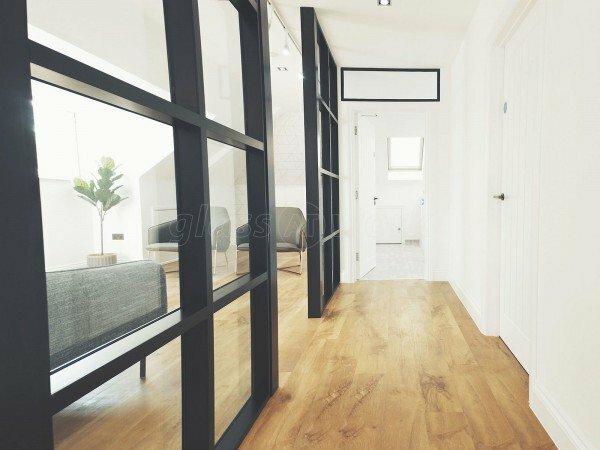 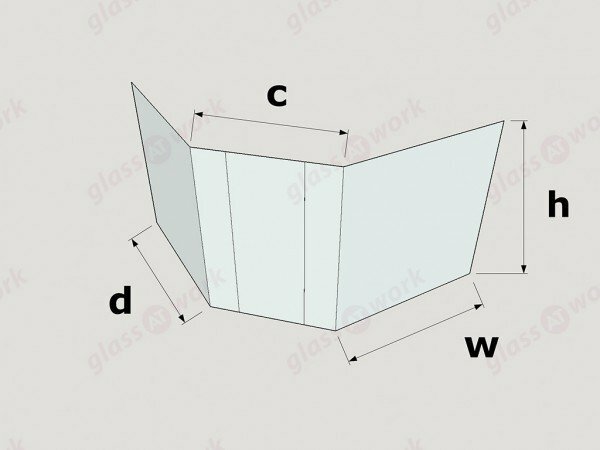 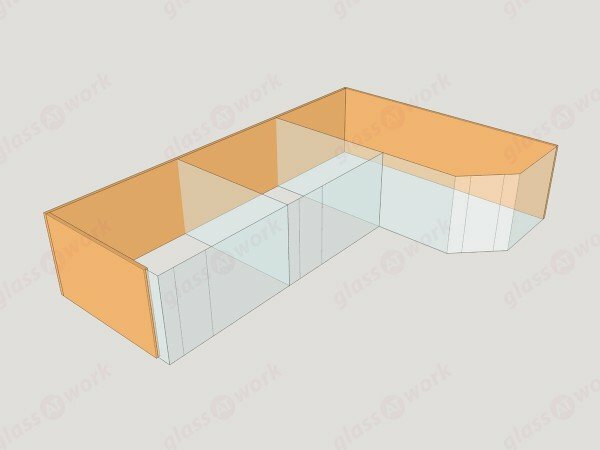 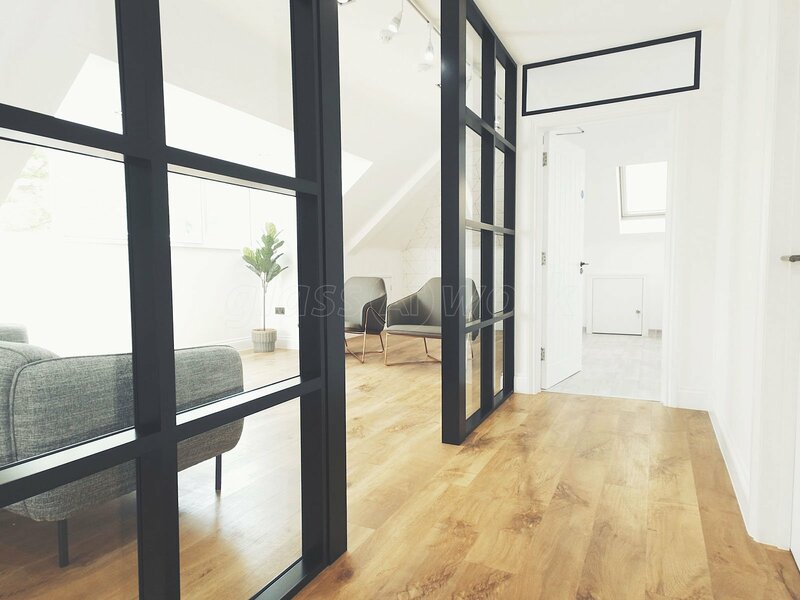 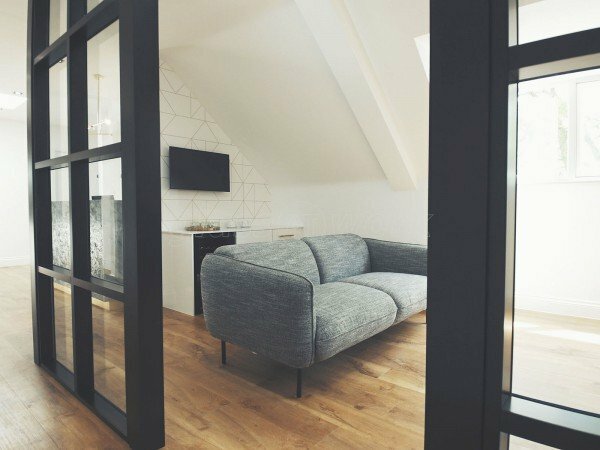 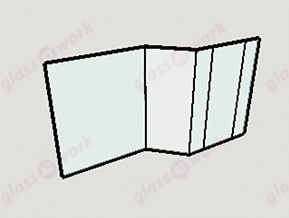 The system can be supplied in either double glazed or single offset glazed, in a variety of glass thicknesses, depending on your budget and performance criteria. 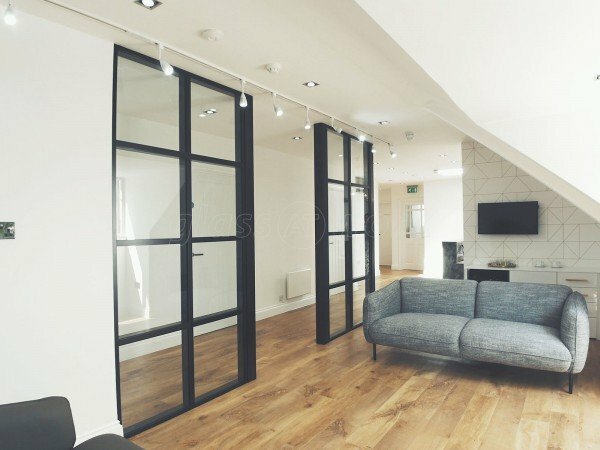 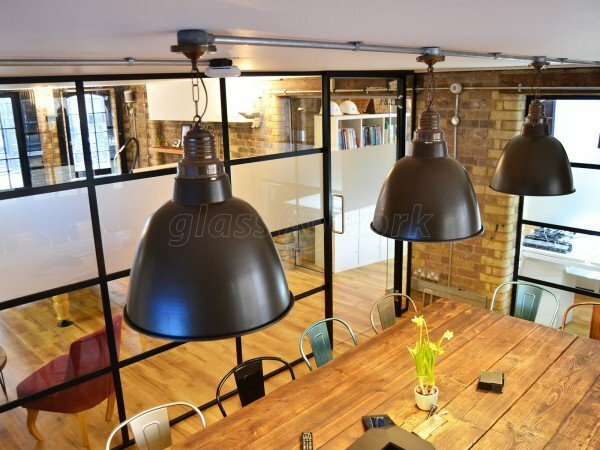 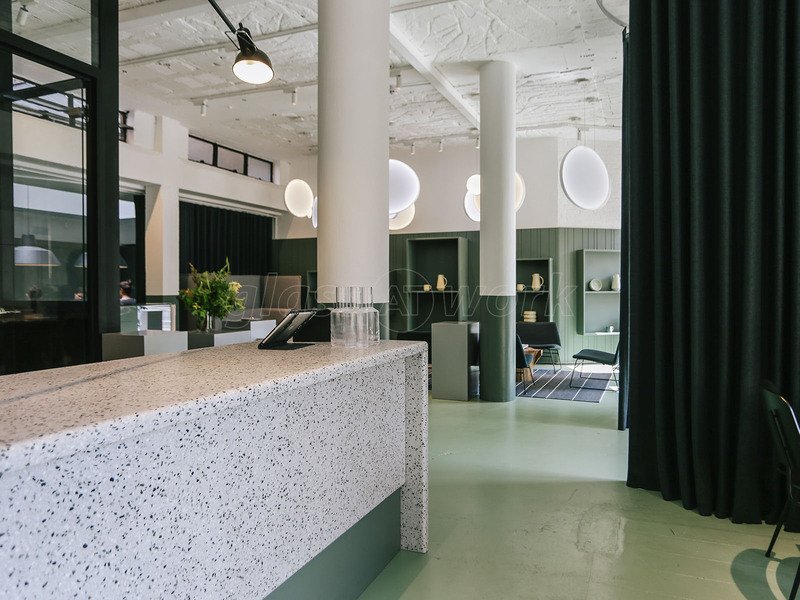 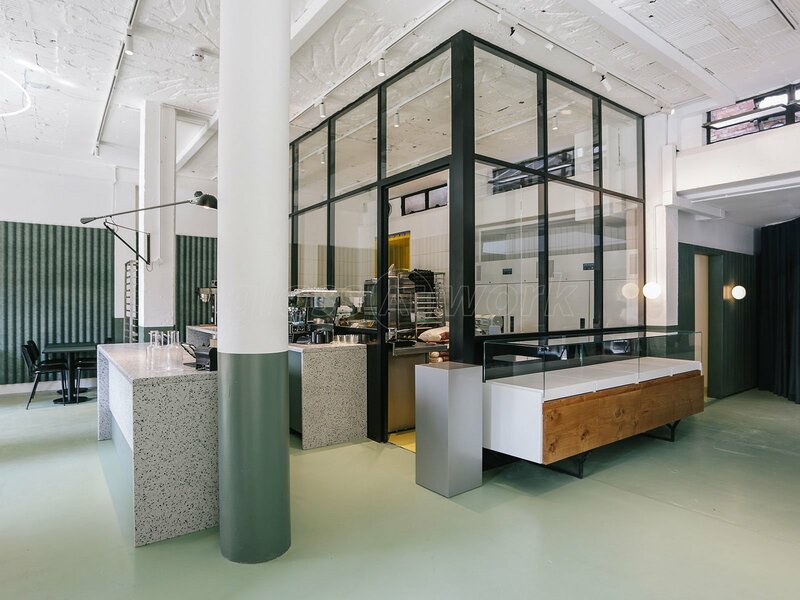 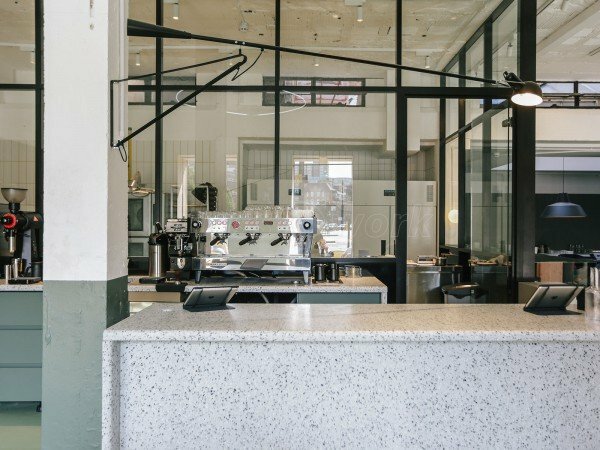 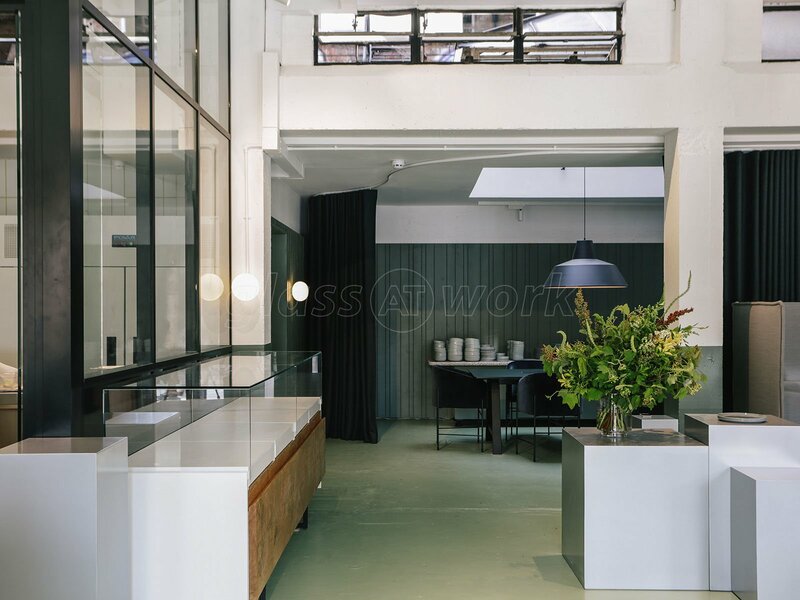 If you’re looking to create this warehouse or industrial type styling with your glass walls then give us a call and we can talk you through it and establish your requirement. With helpful and friendly advice every step of the way your interior can look as good as this. 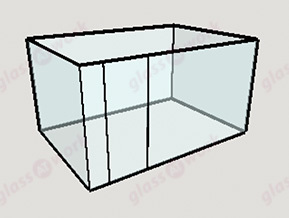 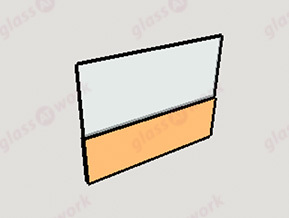 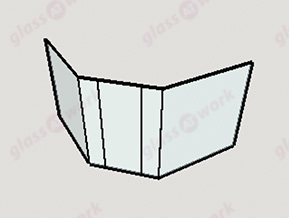 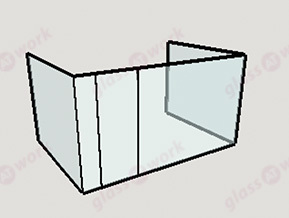 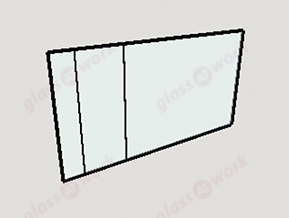 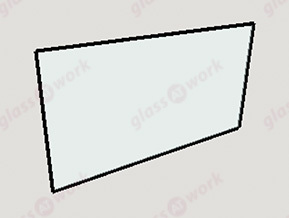 Also, commonly know as: transom glazing, grid glazing, banded glazing, warehouse partitioning, industrial glazing, chinese glazing, art deco glass partitions, contemporary glass partitions, aluminuim interior glass partitions, composite aluminuim glass partitioning, loft style glazing, block panelled glazing, warehouse style glazing, warehouse style glass partitions, panelled glazing, black framed glazing. 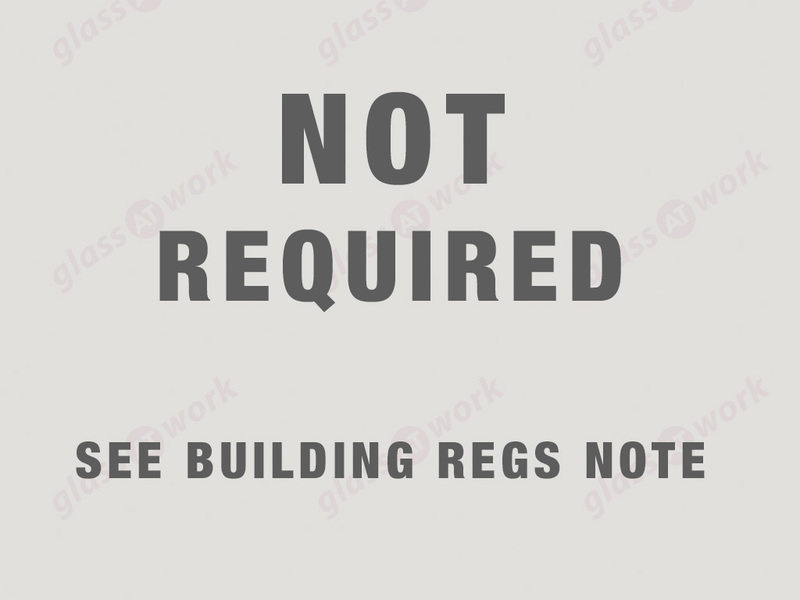 Please Note: We do not offer Crittal products or install Critall Windows.